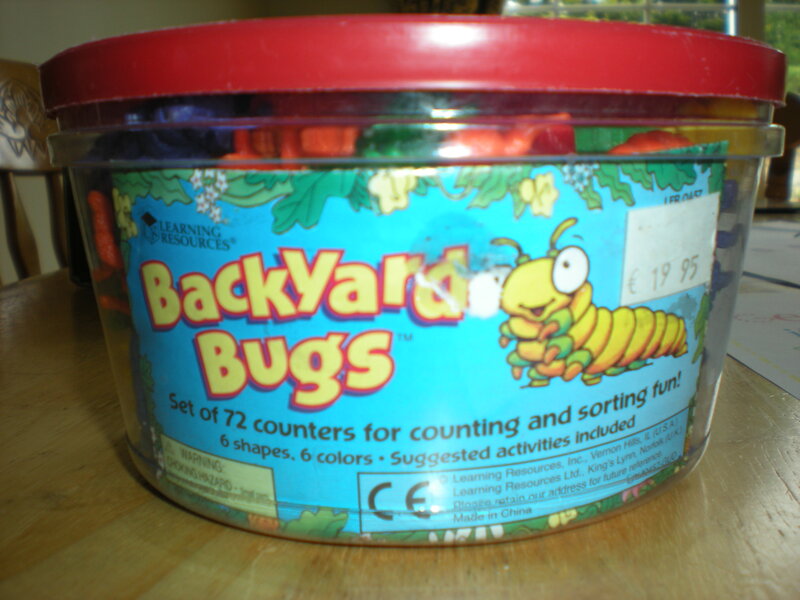 What can you teach your child with just one tub of counters? This one was inspired by Fergal and his gorgeous twins. Have fun! Get yourself to your local Teacher Supply Shop and see what they have. I bought my tub year ago and have certainly got value from it. Alternatively, use lego, unifix cubes, farm/zoo animal sets, or make your own”treasure box” by adding in small items that you find around the house, in the playroom or in kinder eggs. Try your local Euro Shop and see what small toys you can find. How to sort & classify objects. 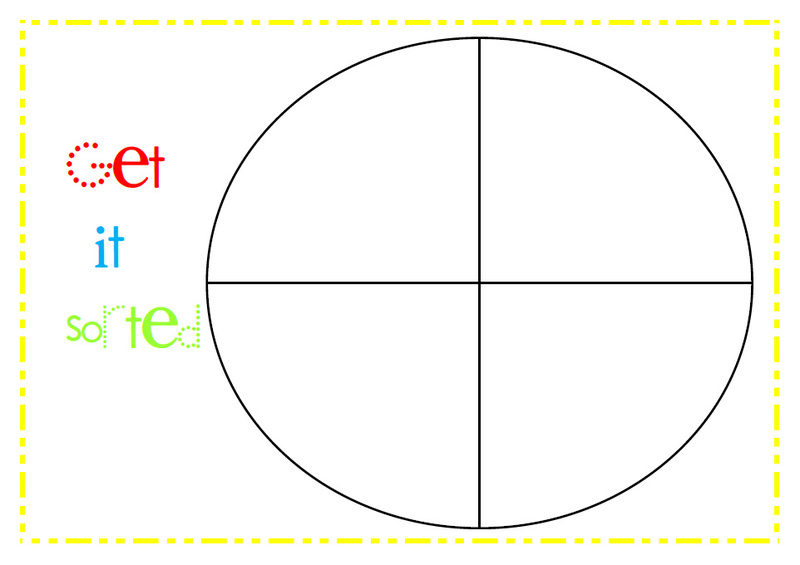 Sort by colour, shape, size, type of object eg. 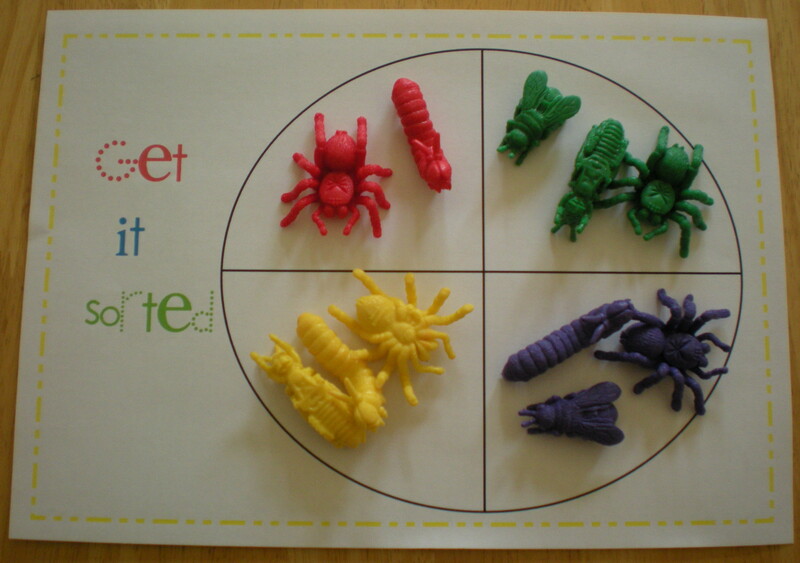 animal, food…Always ask your child to explain what rule he/she has used. This set is sorted by colour. 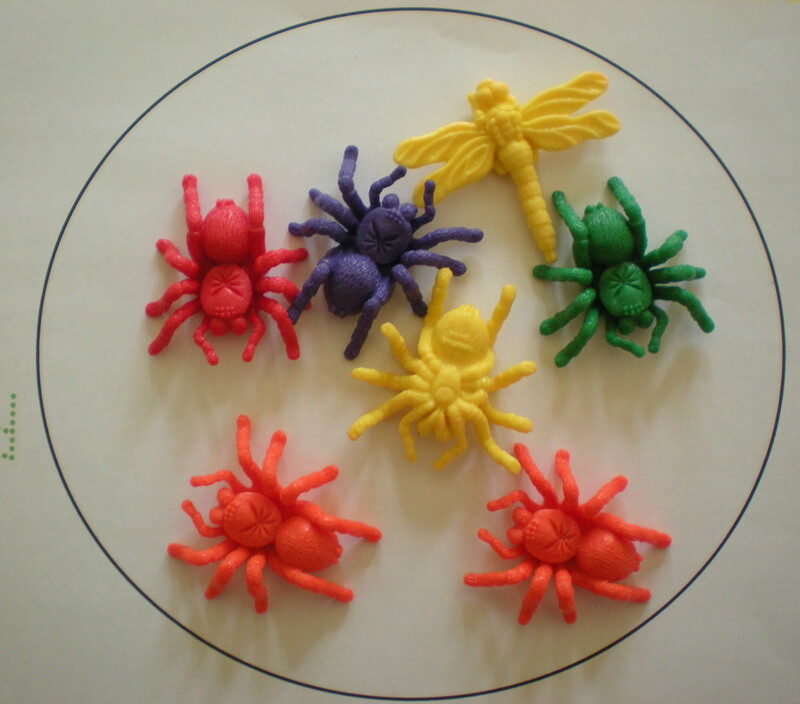 The mix of different types of bugs doesn’t matter! This set was sorted by “type”. This is a set of caterpillars. The size or colour of the caterpillar doesn’t matter. What matters is that they are all caterpillars. ask your child to close his/her eyes. Place an object in the set that doesn’t belong. Ask him/her to find the “odd-one-out” and to explain why it doesn’t belong. What is the odd-one-out in this set? Did you spot the dragon fly? 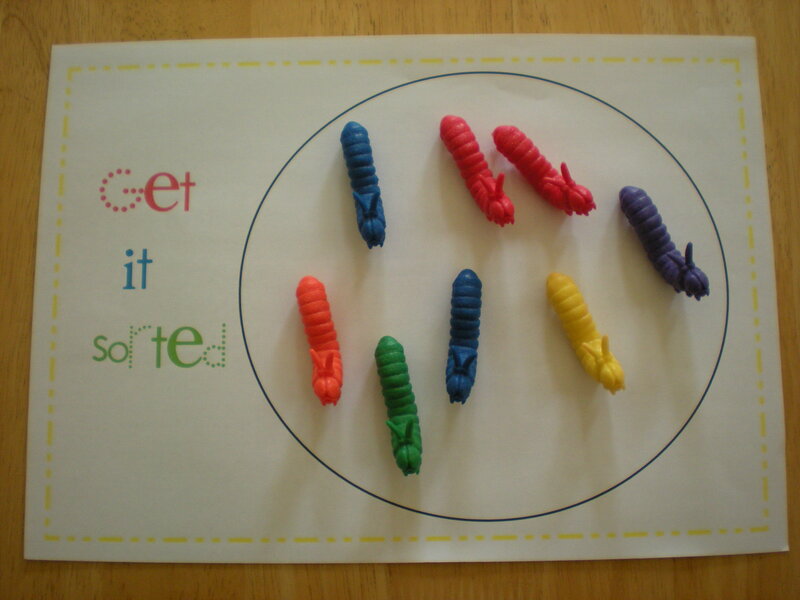 What do you think of these funky Sorting Mats to get you started? 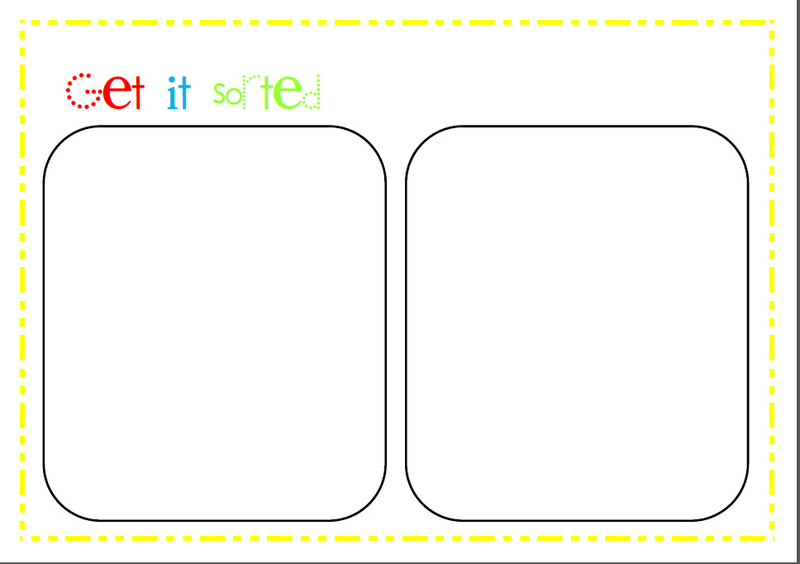 Click here to download all 5 sheets! 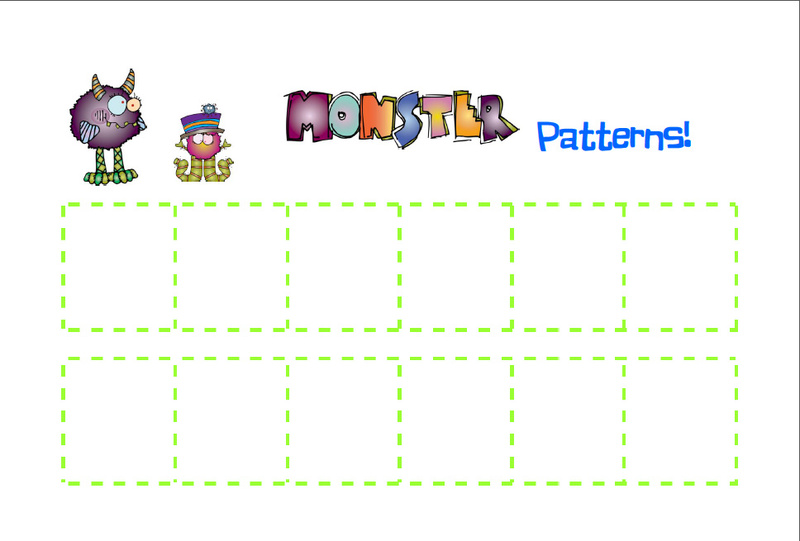 Use these cute sheets to help your child to identify, copy and extend patterns. 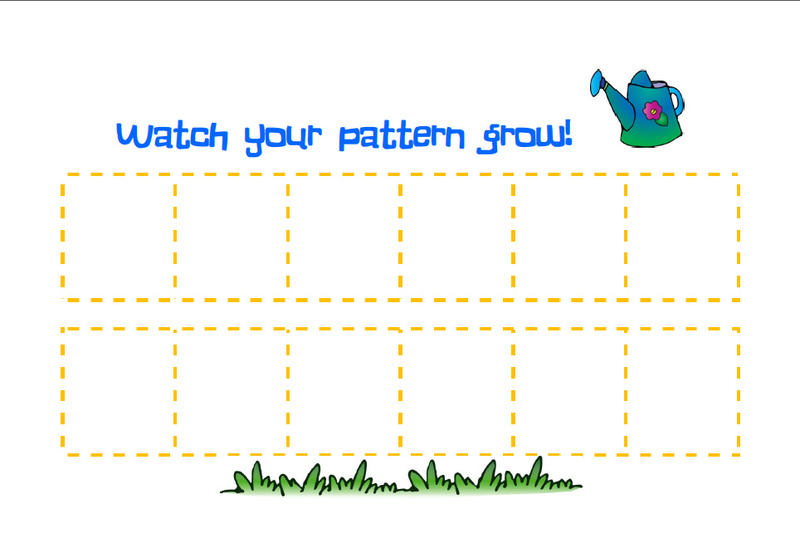 Start with a simple “ABAB” pattern eg. red, green, red, green… or apple, orange, apple, orange…” “What comes next?”. As your child gets more confident you can make them harder eg. AAB eg. red, red, green, red, red, green..
ABB eg. red, green, green, red, green, green.. I hope that you have found this post useful. I always love to hear your comments and suggestions. I have just found your wonderful, inspiring blog!! thank you for sharing such great resources with others!! Glad that you stumbled upon my website. It is always great to find a new site to use, isn’t it? 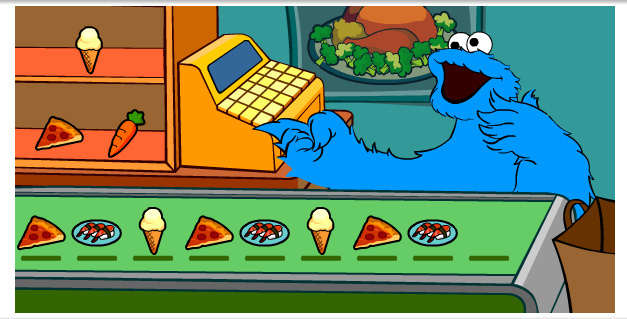 It is so important to get new games, tips and ideas to keep both teacher/parent and student motivated :). I would love to hear any suggestions that you might have for new posts. I’ve tried this a few times and my girls absolutely love it. Keep the excellent content coming please.